Teletalk 10GB 179 TK Offer! 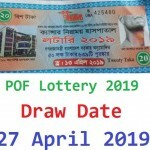 Hello Dear, welcome to Teletalk 10GB Internet 179 TK Offer Activation Code, Validity, Eligibility, Terms and Conditions Content. There are many Teletalk Special Internet Offer available at present like as Teletalk 1GB 17 TK, Teletalk 2GB 27 TK and many more. But, both internet offer are middle class Teletalk Internet Package. So, the Teletalk Company lunch 10 GB Internet Offer at cheap price. Today, we are going to share a very cheap rate 10 Days validity Teletalk Internet Offer, whose name is Teletalk 10 GB 179 Taka Offer. 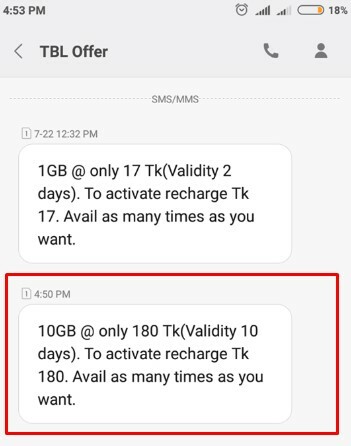 Under this offer, customer received 10 GB data for 10 days at only 179 Taka. If you are a Teletalk customers and want to activate the Teletalk 10 GB Internet Offer? This is the right place for you. Because, in the below we will give you full details information about the Teletalk 10GB 179 TK Internet Offer. So, staying with us and follow the below content. To activate the Teletalk 179 TK 10GB Internet Offer, customers need to recharge exact 179 Taka. There is no USSD code available to activate the Teletalk 10GB Data 179 TK offer. VAT + SD + SC is included in 179 Taka. 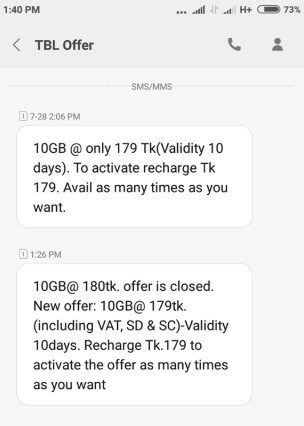 The validity of Teletalk 179 TK Recharge 10 GB internet offer 10 days. Customers can activate the Teletalk 10GB Internet Tk 179 offer as many times as they want during the offer period. To check the remaining balance of Teletalk 10 GB Internet Offer, just Dial USSD code *152#. Thanks for staying with us a long time and visiting Teletalk 10GB Internet 179 TK Offer Activation Code, Validity, Eligibility, Terms and Conditions content. If you have any question about the Teletalk 10GB Offer? Just comment here. We reply as soon as possible.